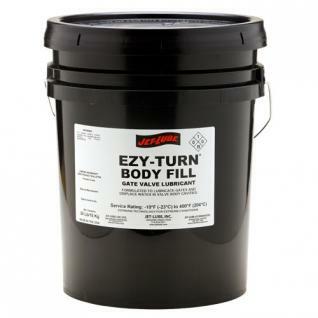 GREASE EZ TURN JET-LUBE – 5GAL. 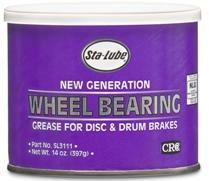 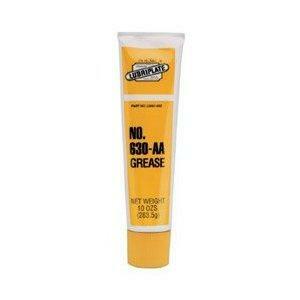 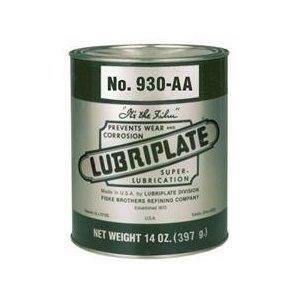 GREASE GENERAL STA-LUBE CRC – 120LB. 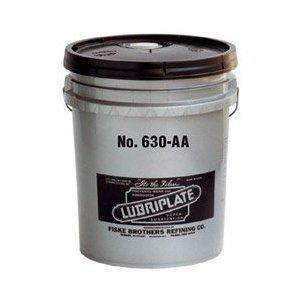 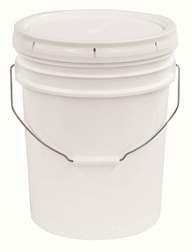 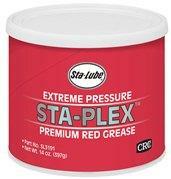 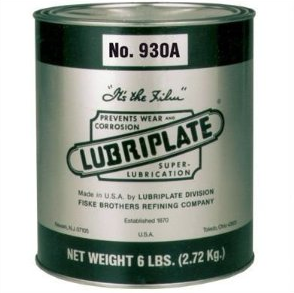 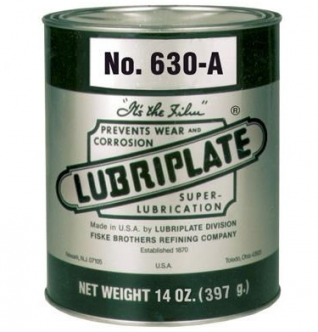 GREASE GENERAL STA-LUBE CRC – 5GAL. 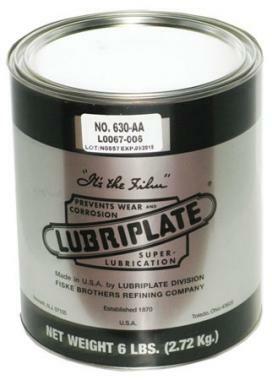 GREASE HI TEMP STA-LUBE CRC – 5GAL.